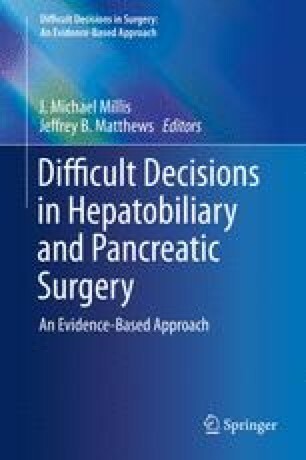 What Is the Best Way to Assess Hepatic Reserve Prior to Liver Resection in the Cirrhotic Patient? Postoperative liver failure still remains a major cause of mortality after partial hepatectomy, which results from an insufficient functional remnant liver. Therefore, the accurate evaluation of liver function is very important, particularly in cirrhotic patients who require hepatectomy. Traditional tests, such as serological indicators, Child-Pugh score, MELD score and ICG clearance test, are important in predicting and reducing the risks of hepatectomy. However, these tests only provide functional data on the entire liver, not on specific anatomic parts of the liver. Ideally, assessments of liver function should include both anatomical information and function of the whole and partial liver, providing reliable information for accurate evaluation of surgical risks. 99mTc-galactosyl serum albumin scintigraphy, can assess the liver function quantitatively. It combined with single photon emission computed tomography, CT and three-dimensional reconstruction, may be a better measure of liver function, especially of remnant liver function.